O’Connors entrusted Pepper to create and manage a campaign celebrating their 50th anniversary of business. Starting with the logo, the ‘Thanks for 50 Years’ concept was born. 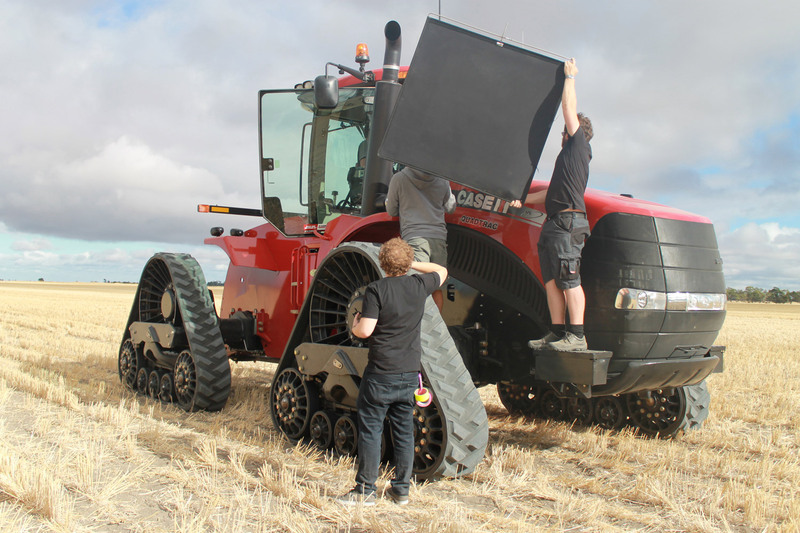 Headed by production of a 45 second TV commercial, the advertising aired across Victoria, Sth Australia & NSW. All aspects of the campaign from concept creation through to music composition & media buying were produced and managed in-house by Pepper. Product: Television Commercial, Radio Commercial, Press Advertising, Direct Mail, Point Of Sale, Digital Advertising. In the briefing stage it was evident from O’Connors that the resilience and support of their customers was the major factor in their ability to prosper and survive the ups and downs of 50 years in the agricultural industry. This was repeatably ackowledged in discussions with O’Connors. By turning the focus away from themselves and shining the light on their customers, the campaign captured the essence of this sentiment. The ‘Thank You” theme was embraced by staff throughout the 50th year. 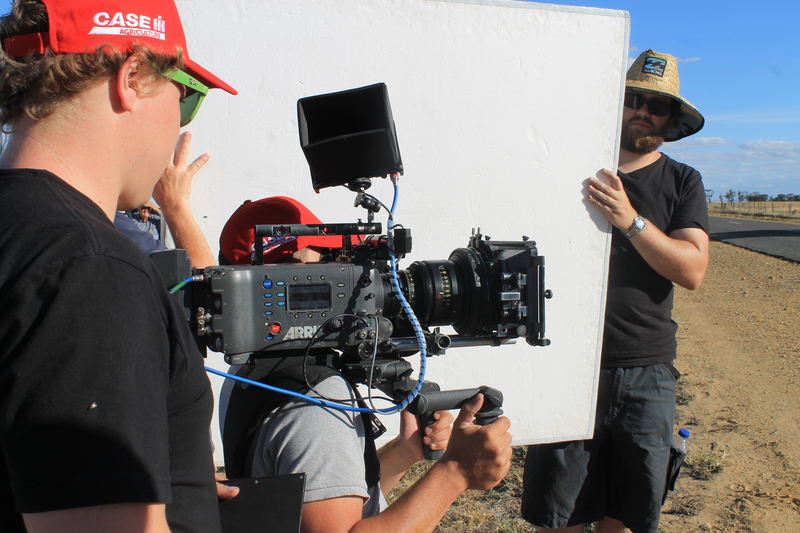 “The thorough preparation, clear storyboard, and successful shoot meant the commercial cut together efficiently and easily. There were 3 variations of the commercial which then rolled out across social and digital streams”, said Nick Myall, Head of Creative. 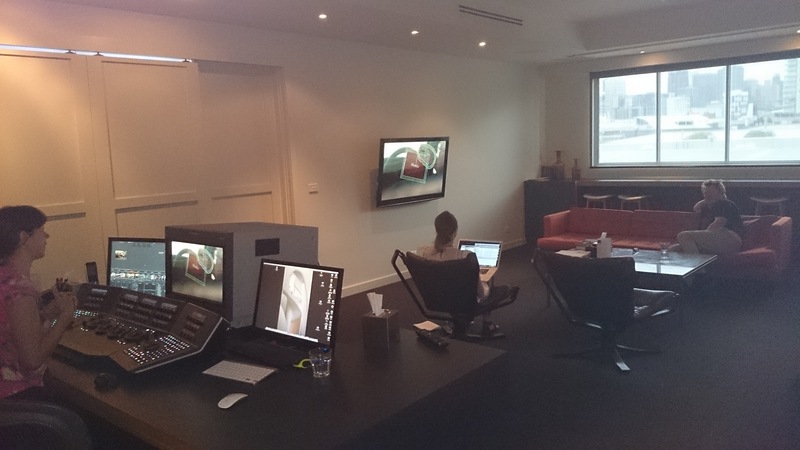 Finishing the commercial in the top end ‘Resolve’ digital colour grading suite, provided the final polish. 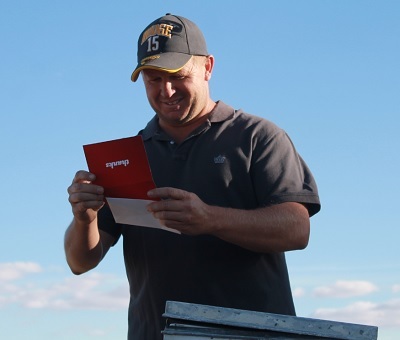 The linchpin of the campaign was a ‘thank you’ card mailed directly to clients who had supported O’Connors with a personal message from O’Connors Managing Director. This card featured in the story told in the TV commercial and was mailed 1 week before the media campaign launched. It was a simple gesture from O’Connors which resonated with the market. Of course, a nice ‘big’ client party also helped!